When Amazon openly asked for cities to submit proposals for their second headquarters less than two weeks ago, naturally there was a great deal of interest. 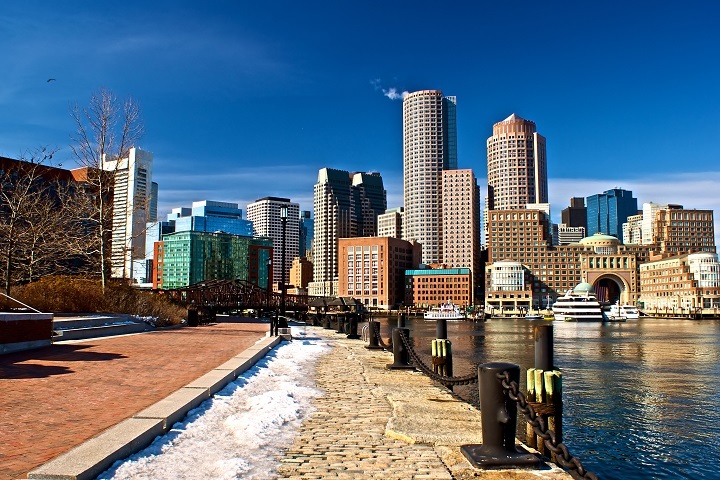 The e-commerce powerhouse has just begun their process, stating in a tweet that “every city is on an equal playing field”, but some say Boston could be a front runner. Bloomberg reports that several senior executives within Amazon are already pushing for the new HQ to be located in Boston. Boston, already a home to a plethora of established companies, has many of the amenities that Amazon requires. The cities close proximity to an international airport with non-stop flights to other cities of choice and Boston’s extensive public transit systems are ideal for a company of Amazon’s size. Additionally, Harvard and MIT pose as an attractive feature to the company seeking to fill its ranks with young professionals at the top of their field. These features, combined with a lower cost of living than other major cities, meet several key criteria on Amazon’s list of requirements. While Mayor Marty Walsh has stated to CBS News that Boston “will not get into a bidding war with another city for something like this”, nobody can deny the benefits that Amazon will bring. The new headquarters, slated to be at least an 8 million square foot facility and cost around $5 billion in construction, will pump new business throughout the city. If Amazon were to choose Boston, it would bring 50,000 new full-time positions with it. According to Bloomberg, Amazon’s deadline for official proposals is October 19th, with proposals still filing in. The e-commerce giant has made it clear that they are not making any haste decisions as the official decision will not be made until next year. Still, one cannot help to speculate that Boston is a top-tier choice for Amazon’s second home.